Andrew Carrasco who goes by "Rocky" was last seen around 0900 hours on 03/05/19 in the area of Broadway and Higley in Mesa. Rocky left on foot and hasn't been seen since. Rocky likes to walk in the green belt areas. Rocky suffers from Alzheimers and is diabetic. 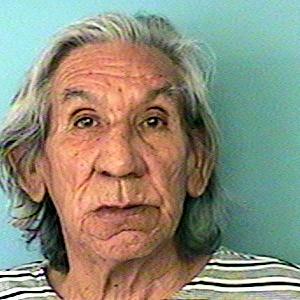 Rocky walks hunched over and was last seen wearing a brown t-shirt with white letters, blue sweat pants to knee and moccasins.